Please stop by this week on your first Friday rounds! During the month of April, La Colombe will use the Art in the Age gallery to highlight some of the landmark changes in the coffee roasting process that have influenced their current roasting technique. 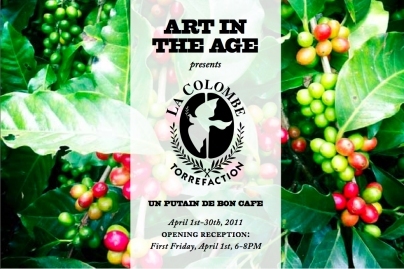 La Colombe will also showcase some of their current coffee farming projects from across the globe.